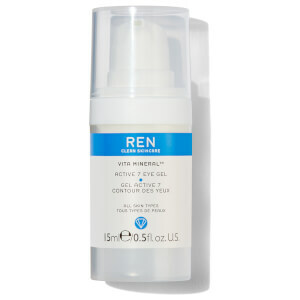 Men's skin care, body care, shaving products and more by REN, available at Mankind. 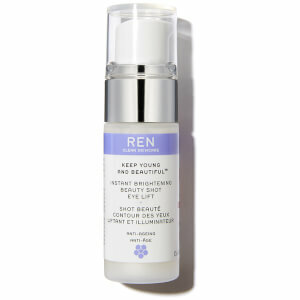 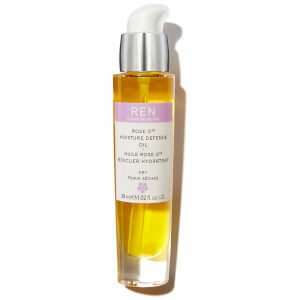 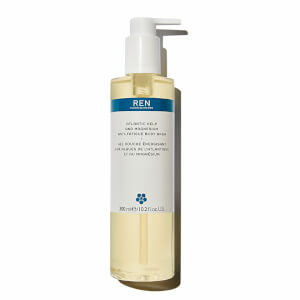 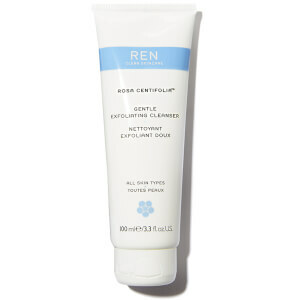 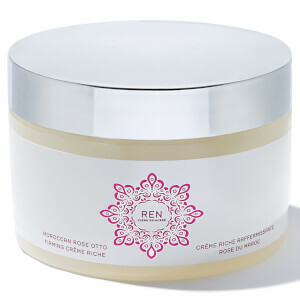 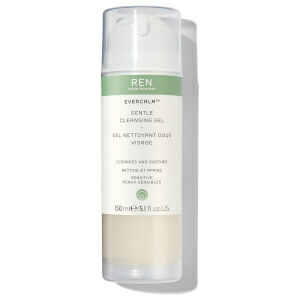 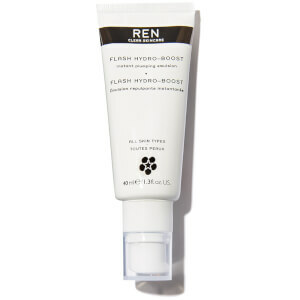 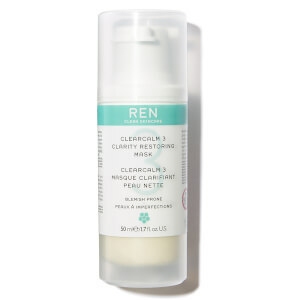 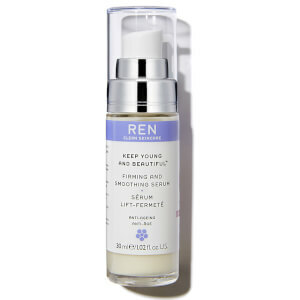 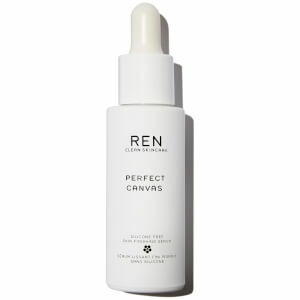 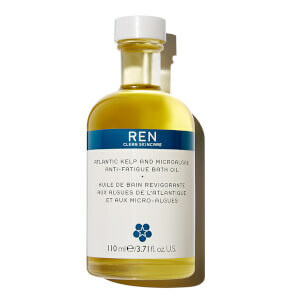 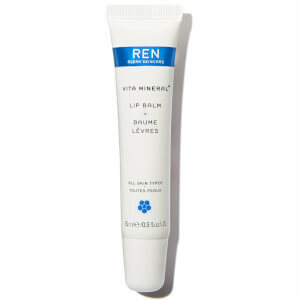 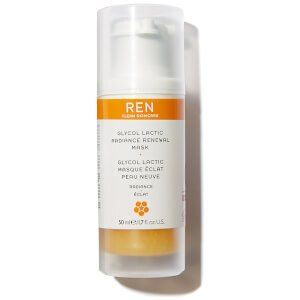 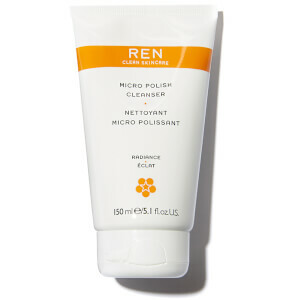 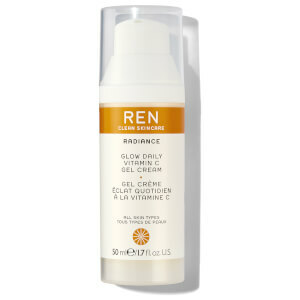 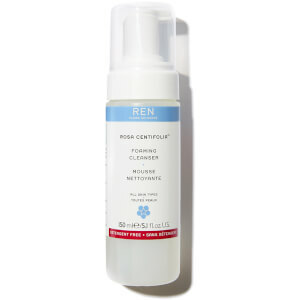 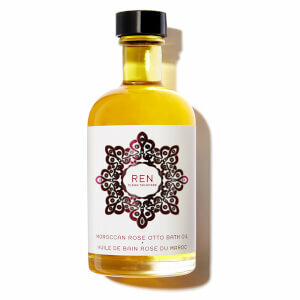 REN products work in close harmony with your skin to help boost its natural function. 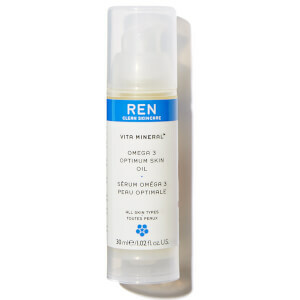 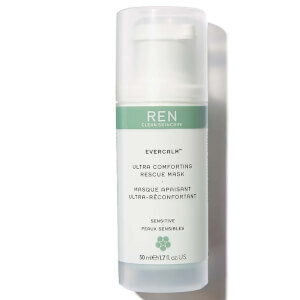 Utilising natural extracts and active ingredients whilst avoiding synthetic compounds, REN ensure their skin care, body care and shaving products have your skin’s best interests at heart. 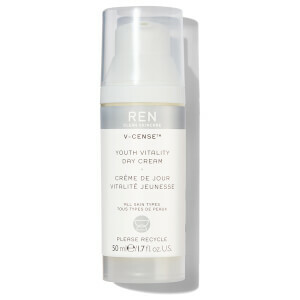 Featuring a range of moisturisers, cleansers and toners that remove dirt and grime, hydrate skin and provide you with essential nourishment that brightens and evens out your complexion. 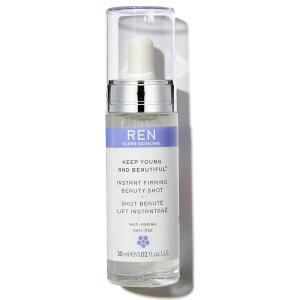 Give your skin some special treatment with serums, masks and balms that work with more concentrated formulas to replenish and rejuvenate your complexion. 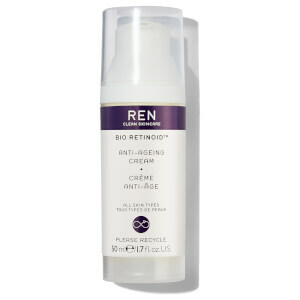 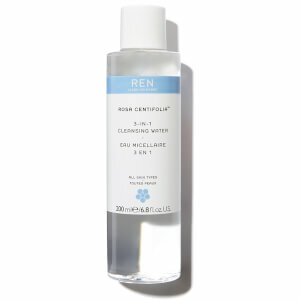 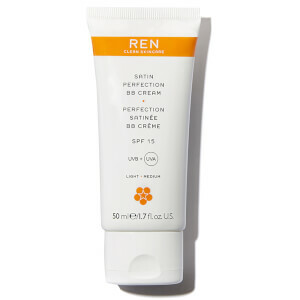 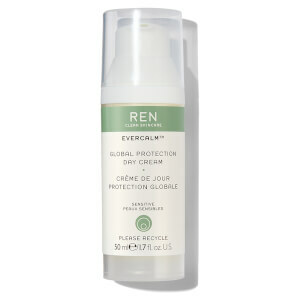 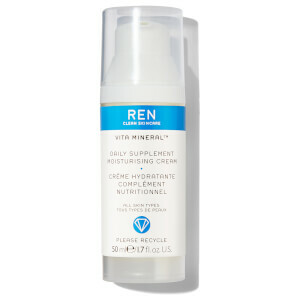 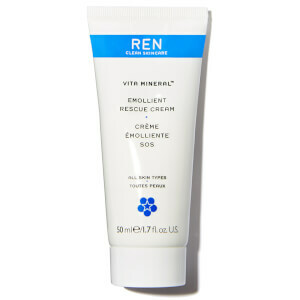 Is REN Skincare Cruelty Free? 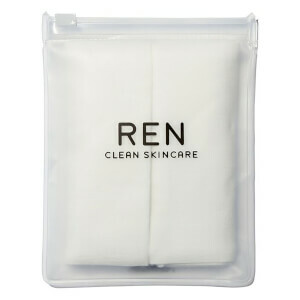 REN Skincare are cruelty-free and also sell a lot of vegan products. 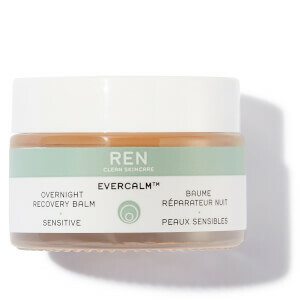 They do not test on animals. 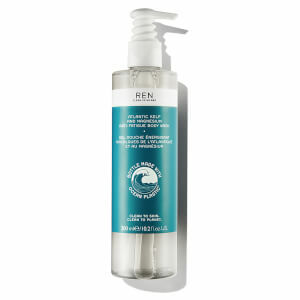 REN also are PETA-certified as a cruelty free brand.